Notice that your Medigap OEP is different from your Initial Coverage Enrollment Period (ICEP) for Medicare, which extends from 3 months before the month of your 65th birthday to 3 months after the month of your 65th birthday. Go to www.medicare.gov and search "Medigap." 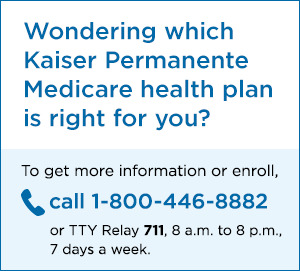 You can also call 1-800-MEDICARE (1-800-633-4227) (toll free) or 1-877-486-2048 (toll free TTY for the hearing/speech impaired), 24 hours a day, 7 days a week.